How Does the PI® Learning Series Help Companies? While some assessment companies simply give you a report off the web, we believe that your people and your company deserve more. The PI® workforce assessments are tools that will have a profound impact on your culture and bottom line. 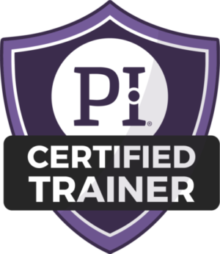 To maximize your results, we give each manager the opportunity to learn to truly understand and use the PI® assessment effectively. Our system teaches you not only how to interpret PI® workforce assessment data, but to then apply that information daily in your organization. In the Predictive Index® Management Workshop™, our experienced consultants teach you and your management team how to use the Predictive Index, how to interpret the results and how to apply what you’ve learned. 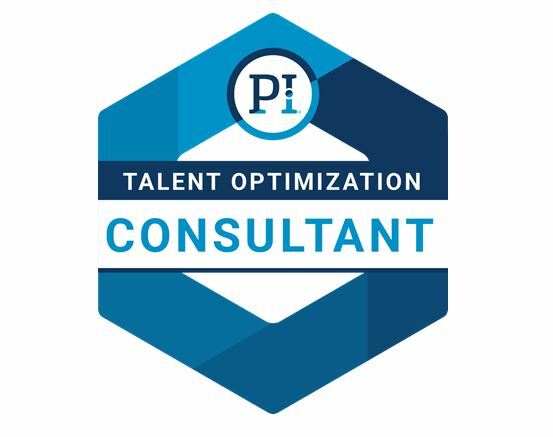 You’ll quickly become skilled at working with all the elements of the Predictive Index suite of behavioral assessments — and you’ll gain insight into the many ways you can use these versatile tools to improve the performance of your business.